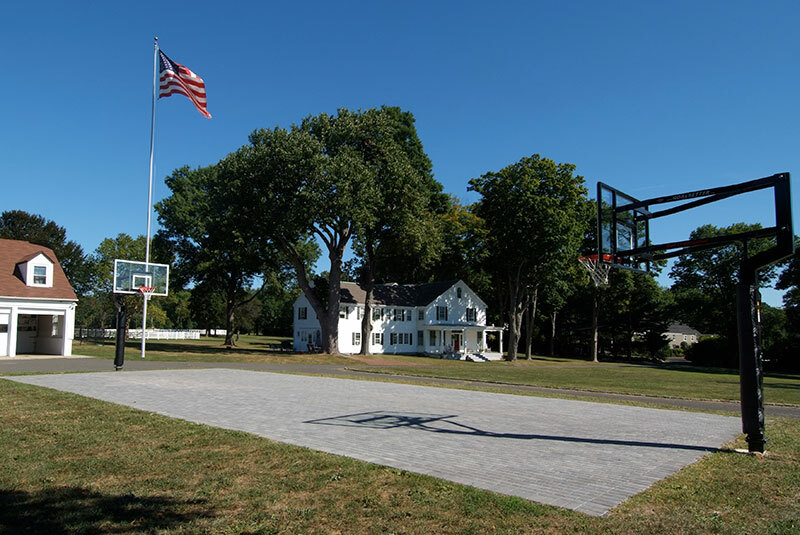 As you approach the gates of Tranquillity Farm, seeing the four-board white fence surrounding the lush, green pastures and the modern lines of the custom architecture on top of the hill, you know this is a special place. 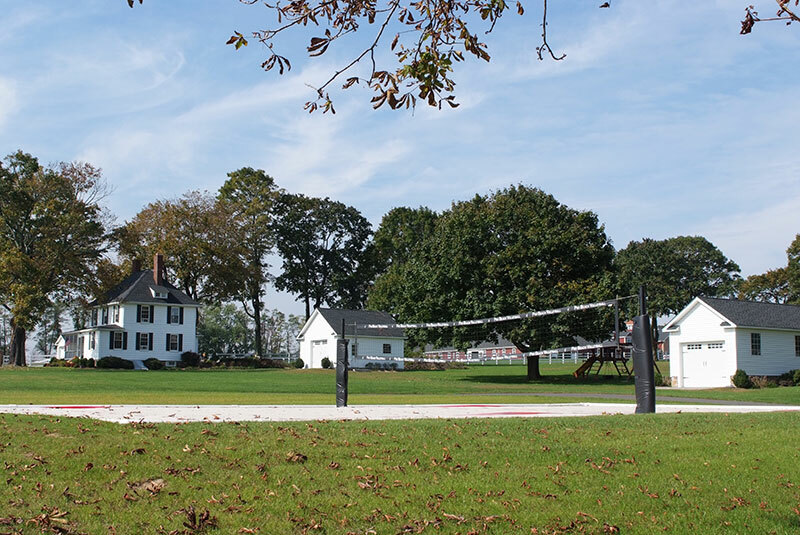 Situated on 60 acres of prime preserved horse country, our facility has been designed to exceed the diverse needs of horses and equestrians with unparalleled amenities. 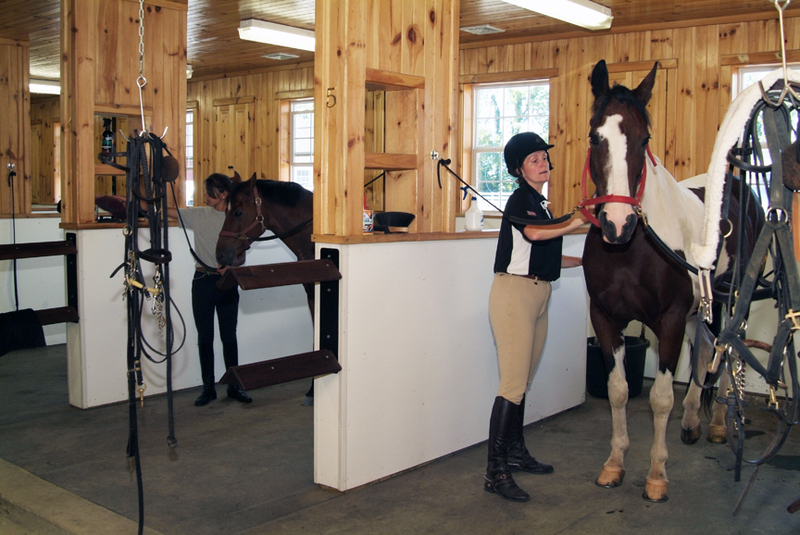 Numerous grooming stalls and a fully heated/cooled tackroom makes it a pleasure to prepare to ride. We have two half-bathrooms and one full bath for your comfort. 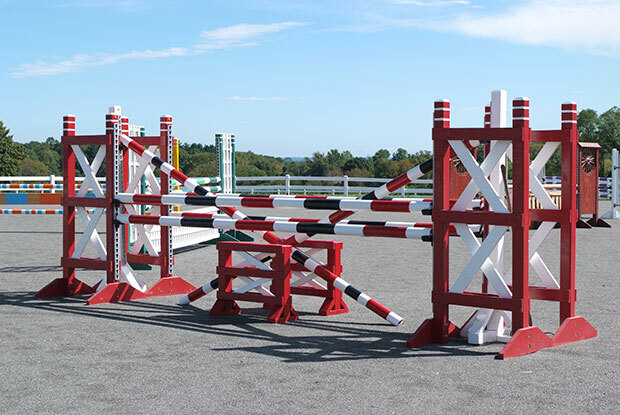 There are two large outdoor arenas with jumps and seating. All arenas use the famous EuroFelt footing, the best textile-based equine footing available in the world. 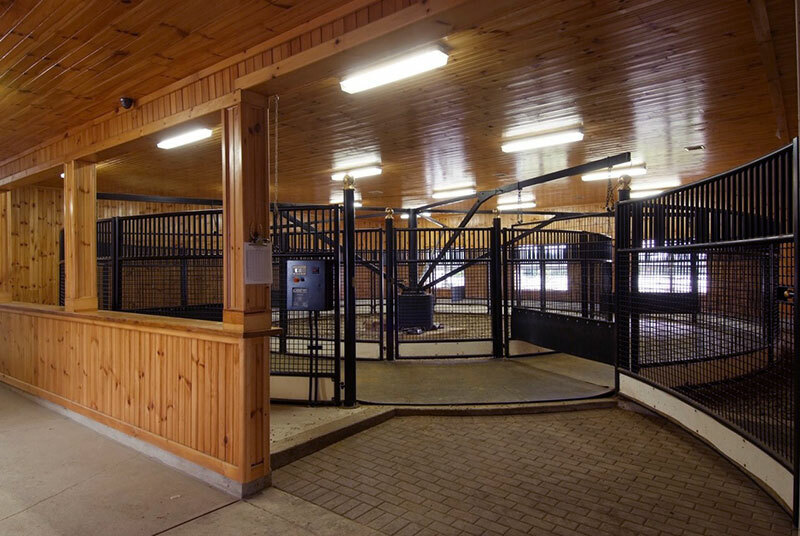 The attached 100' x 200' Indoor Arena with jumps has both artificial and natural lighting, a dust control system and luxurious lounge available for viewing in comfort. No detail has been overlooked for the health and well-being of horses at Tranquillity Farm. 25 paddocks with the safest PVC fencing and an expert-developed blend of nutritious grass. 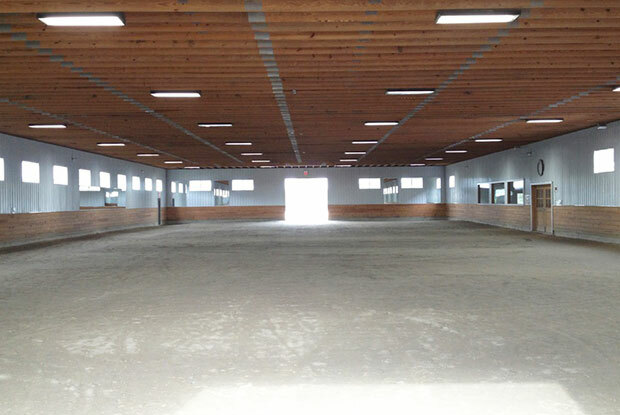 Our temperature-controlled barn contains spacious stalls designed for optimal ventilation. 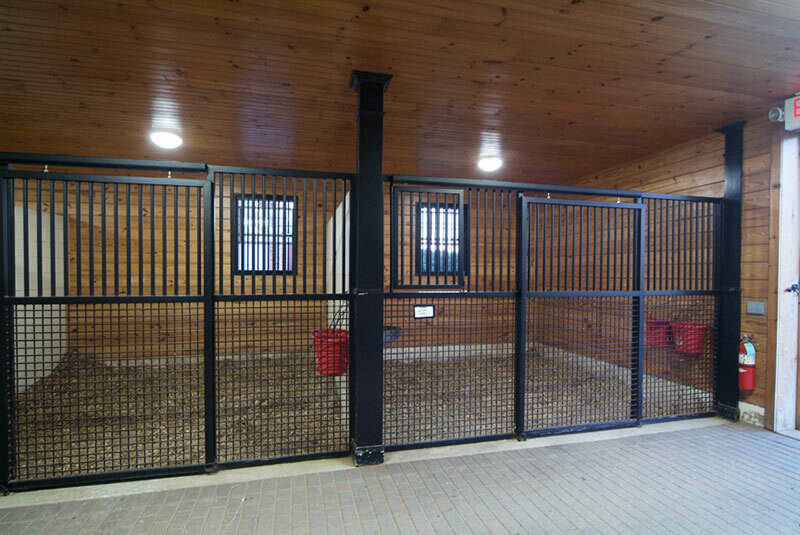 Sprinklers, fire alarms, video monitoring and motion detection systems are fully integrated for horses' safety. We offer a range of exercise and therapeutic equipment, as well as a licensed equine massage therapist on staff. 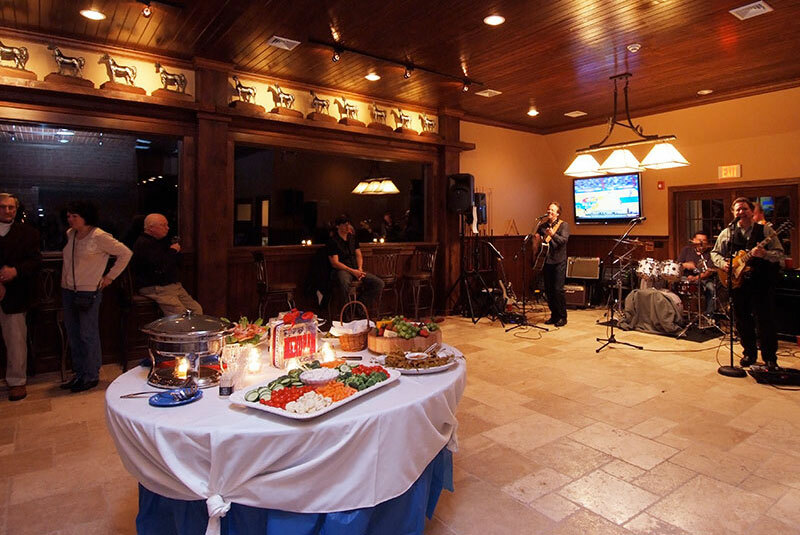 Relax in our Champions Club, a luxurious lounge with televisions, a wood-burning fireplace and BYOB. For a warm winter, join us at the gorgeous farm in Wellington, Florida. Centrally located and within hacking distance of the horse shows. Whether you're looking to board, train or simply meet us, we welcome you to stop by or contact us.